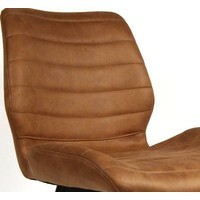 Looking for a real eyecatcher in your interior? 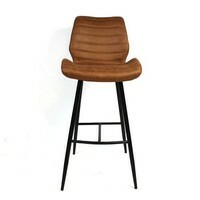 Then the Morris bar stool might be something for you! 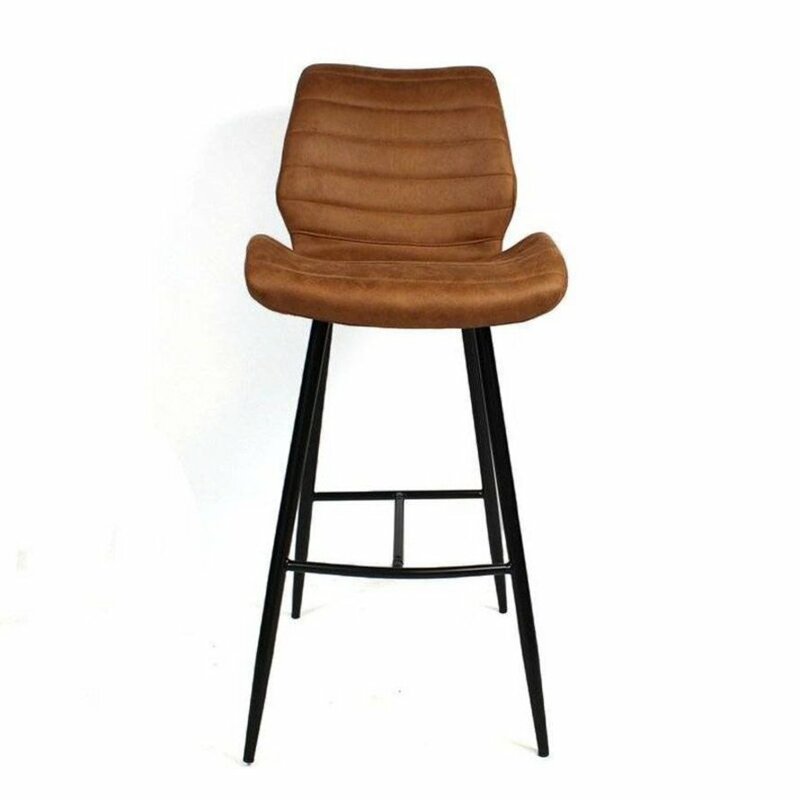 The Morris bar stool is tough, practical and has a great seating comfort. Looking for a real eyecatcher in your interior? Then the Morris bar stool might be something for you! 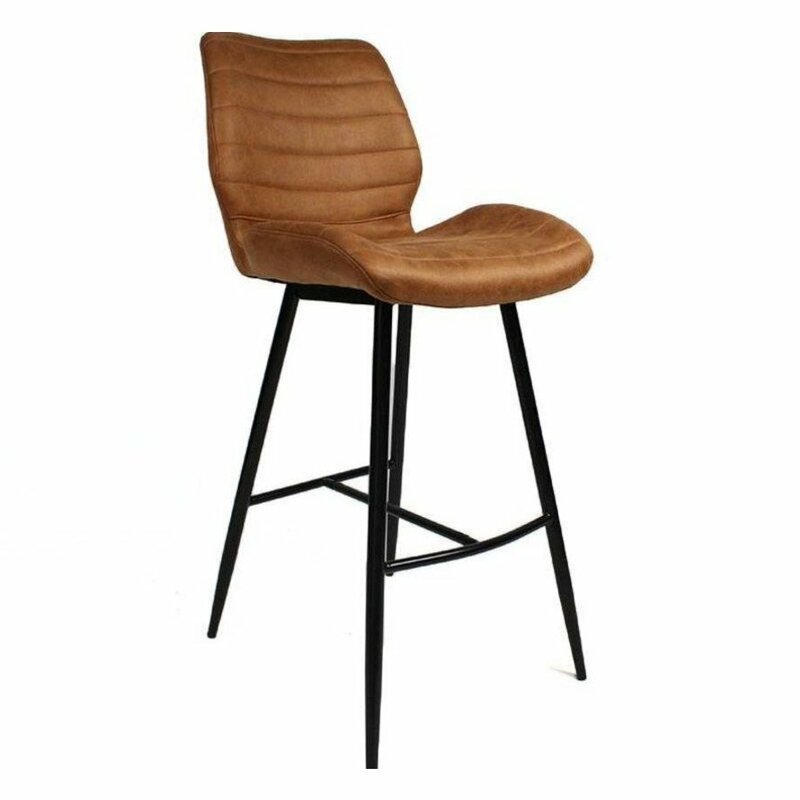 The Morris bar stool is tough, practical and has a great seating comfort, which makes dining a true party! 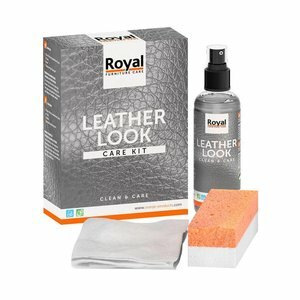 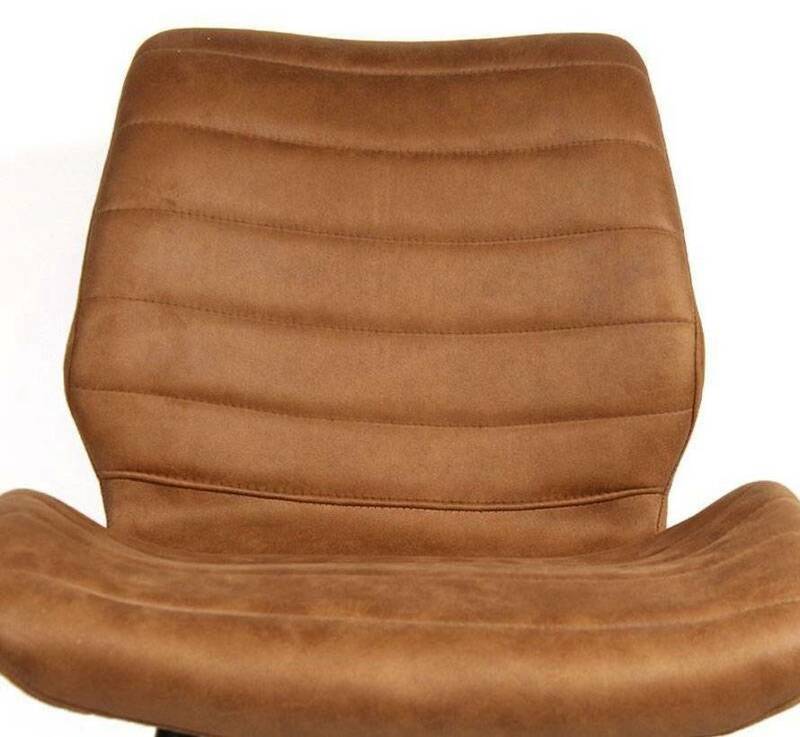 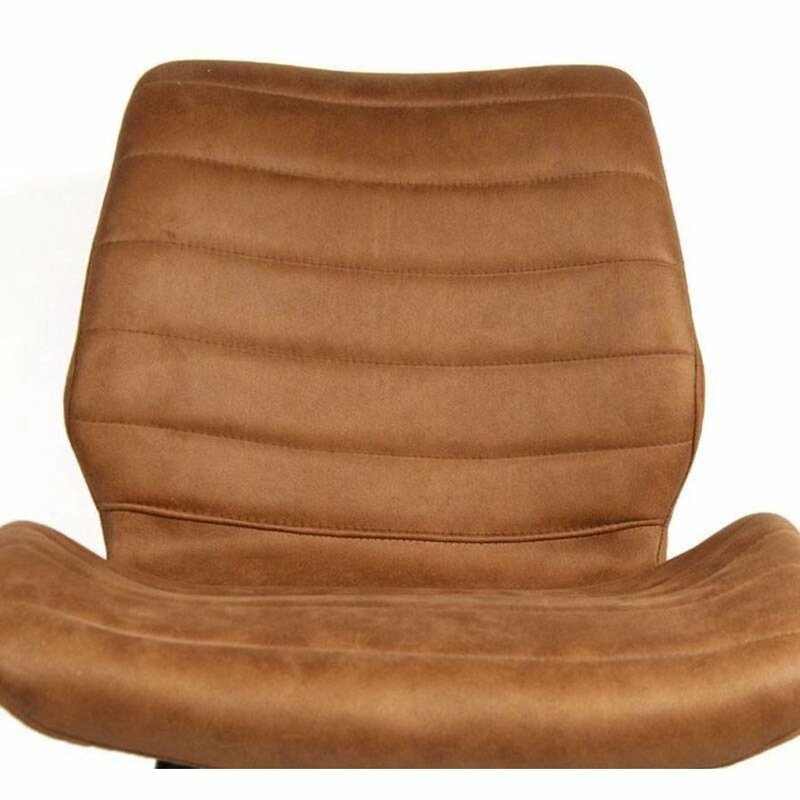 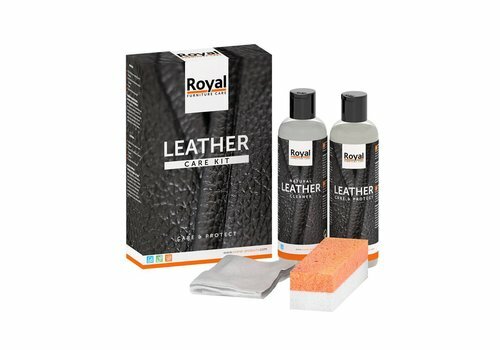 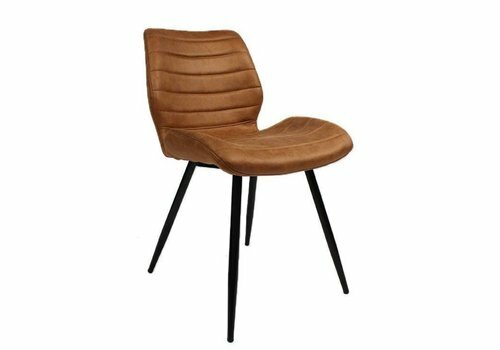 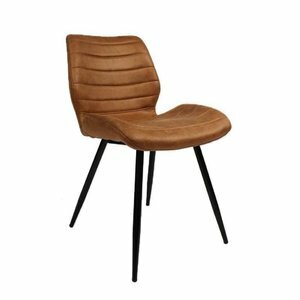 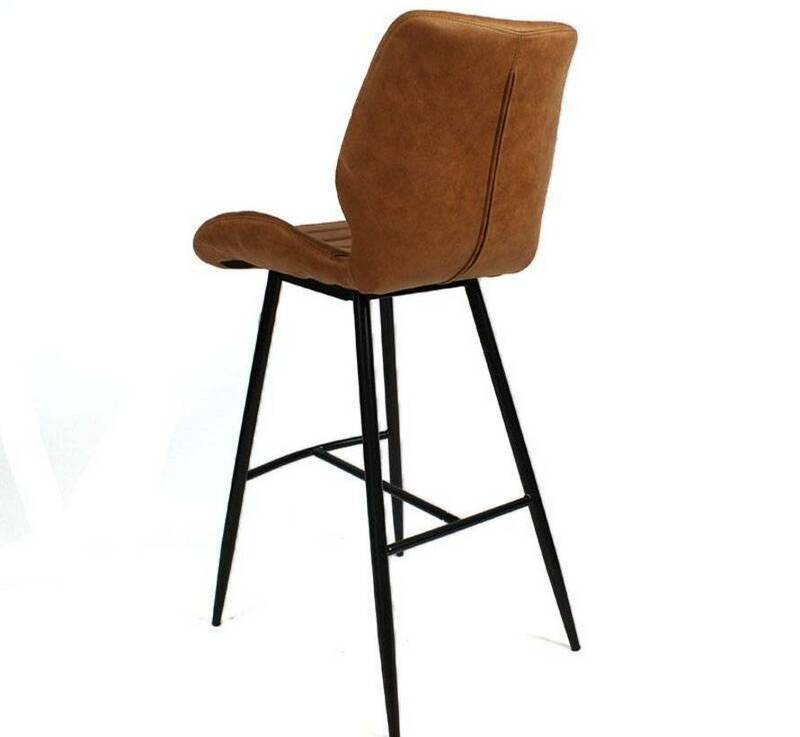 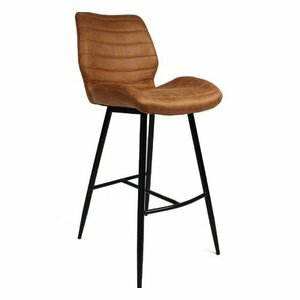 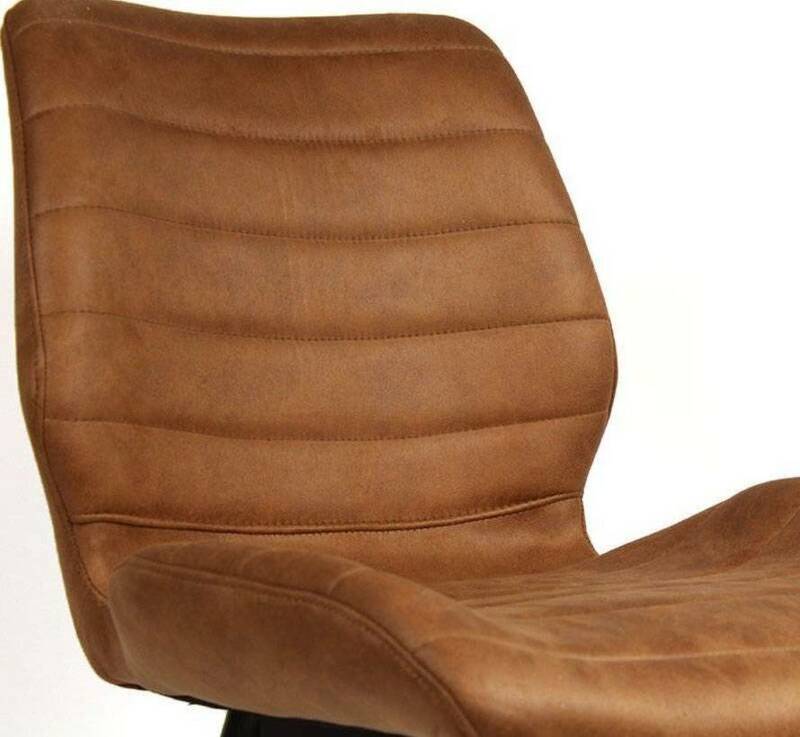 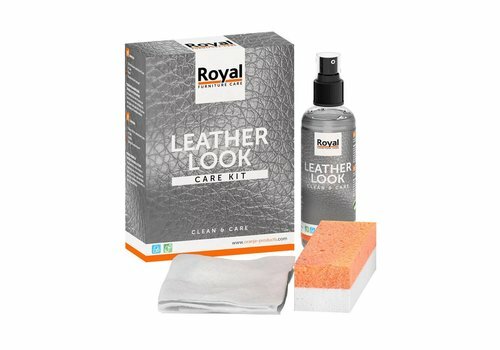 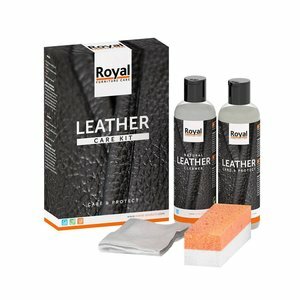 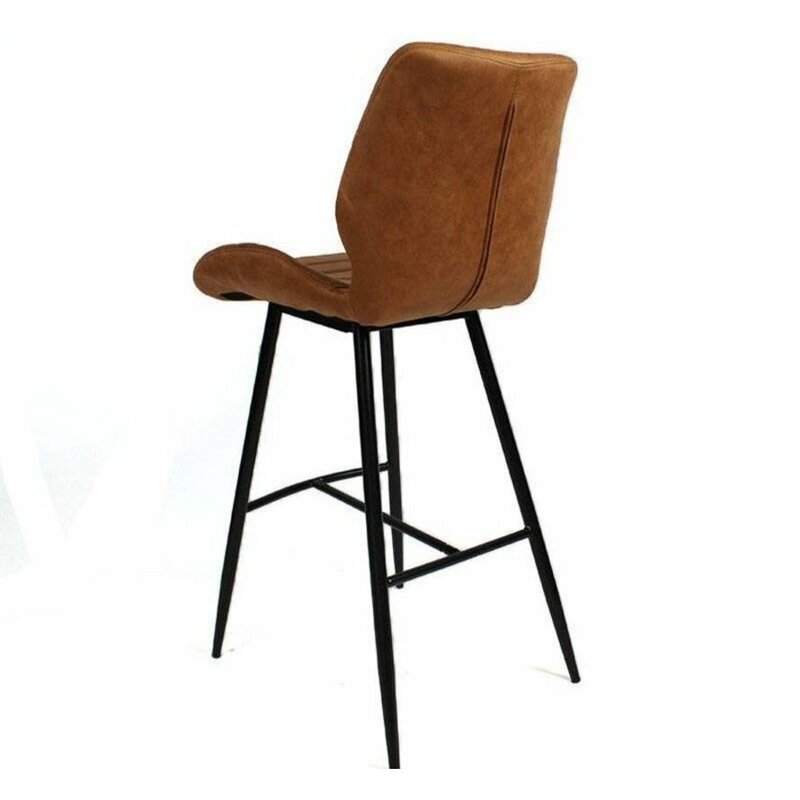 The seat of the Morris bar stool is made of high quality PU leather, PU leather is a durable fabric that is easy to keep clean. 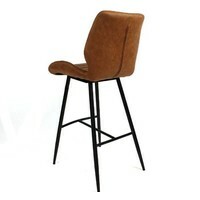 The frame of the bar stool is made of black metal which gives an extra tough touch! 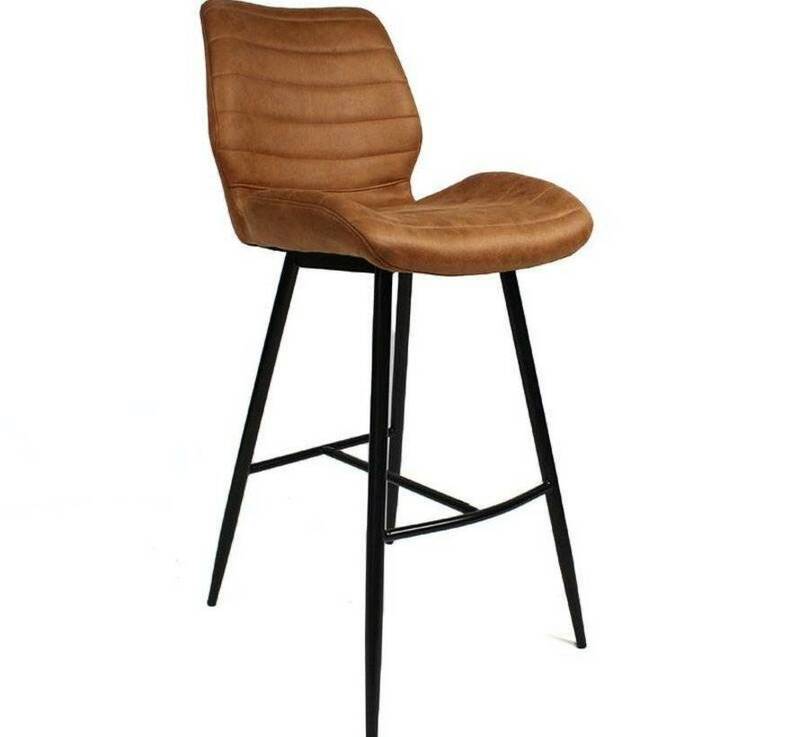 Thanks to the combination of materials, the bar stool fits perfectly in both an industrial interior and a modern interior! 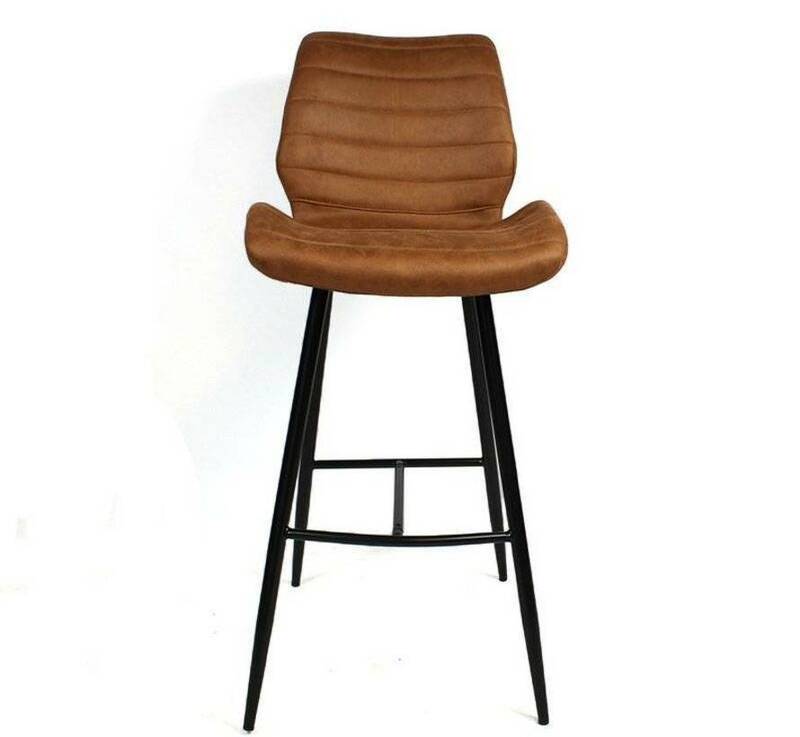 The Morris bar stool is available in brown and cognac.